Hexagon—or honeycomb tiles—often bring to mind an old-world feeling, yet they can also evoke a contemporary vibe, too. Somehow, they strike just the right chord between vintage chic and modern cool. There’s something fresh and light about this geometric shape that breathes new life into tired spaces. 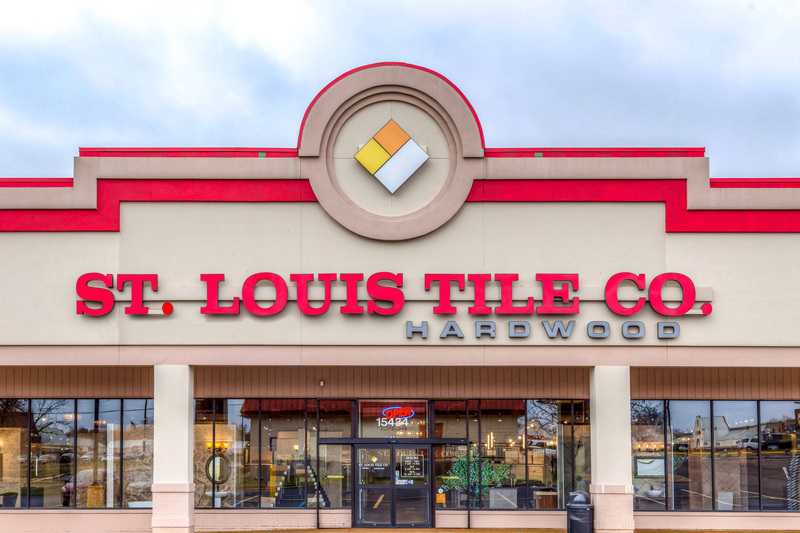 Here at St. Louis Tile, we’re huge fans. Want to know the shape of things to come that’s more than just a trend? Stick with the hex! Fresh and current, yet classic and retro, geometric tiles transition easily between styles. In fact, one of the best things about this hexagon shape is its versatility. It’s a perfect addition to any room, floors or walls. Mix painted with plain; glazed with matte, or create a diamond or flower pattern using small hexagon tiles within your other tiles. The historical look of alternating black and white tiny hex tiles is always a show-stopper. The ideas are endless! What about a warm terra cotta French tile to transport your entryway or bath to farmhouse-friendly French? Ooh-la-la! 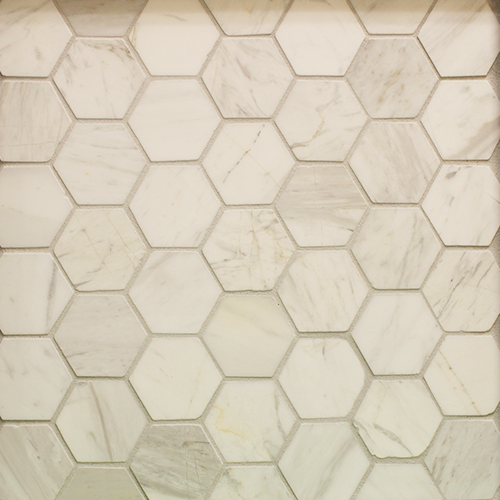 For delightful old-world charm, check out the honeycomb Italian tiles in always-popular marble. If you love a classic, this look is for you. Hexagon tiles are perfect for historical restorations too. Change the vibe and feel by simply selecting different colors and sheens. Matte and shiny geometric tiles will show quite differently in your space. Matte is often perceived as more subdued—think vintage, earthy, classic, subtle—while shinier versions will bounce more light around and feel modern and playful. Because you can choose from smaller mosaic tiles and larger single tiles in this honeycomb shape, you can be as creative as you dare. 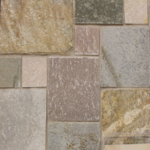 Try mixing large and small tiles or two different patterns or colors in the same space to switch things up a bit. It’s okay to not be matchy-matchy. 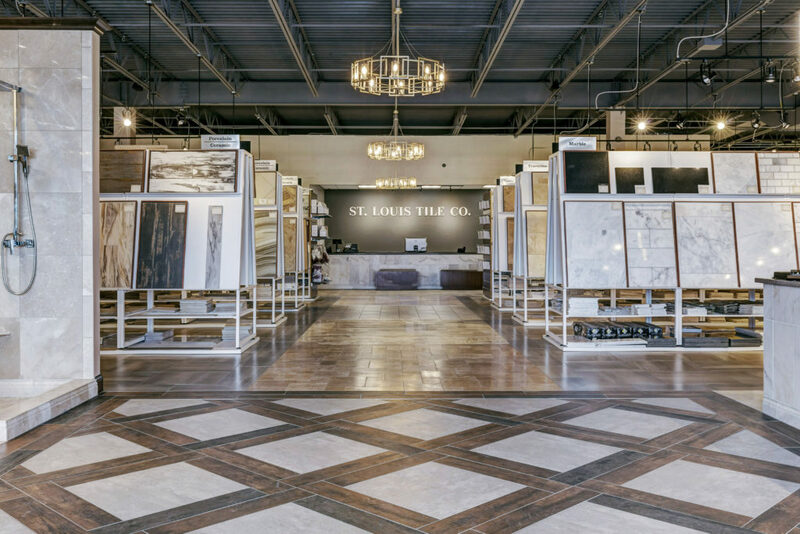 At St. Louis Tile, our designers keep your personal style in mind when we’re helping you choose just the right tile for your project. The great part about hexagon tile is that it suits so many different tastes—whether you’re eclectic, traditional, contemporary, or some beautiful mix—we don’t believe one design fits all. We know there’s something for everyone and we love creating something new just for you! 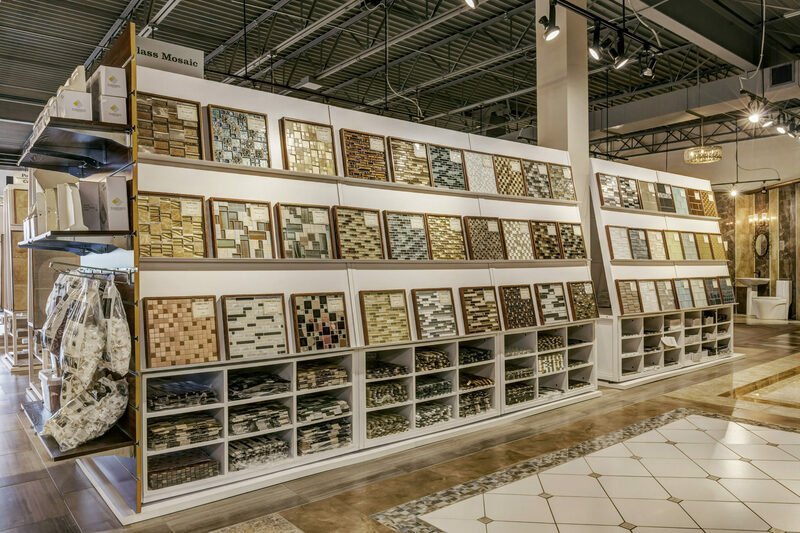 Homeowners, designers, and contractors, we invite you to browse our expansive showroom just east of St. Louis and get your creative ideas flowing. When you’re ready, our expert designers are here just for you. 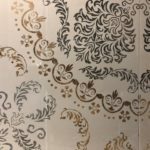 Together, we can create a look that is uniquely you—with tile!